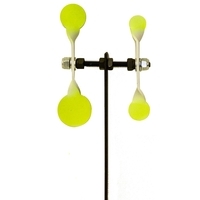 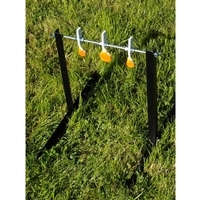 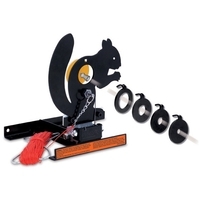 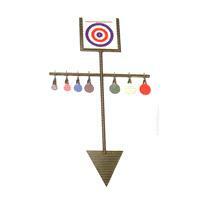 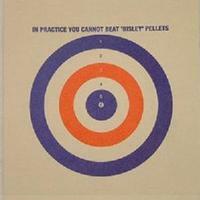 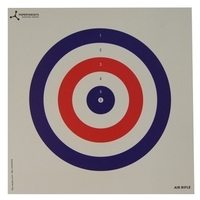 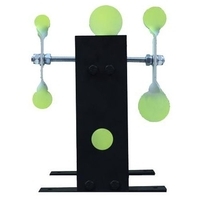 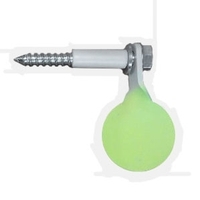 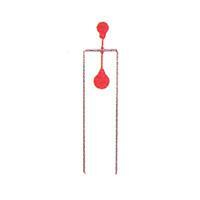 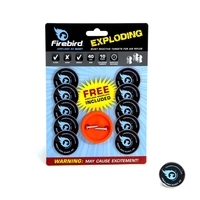 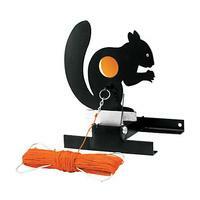 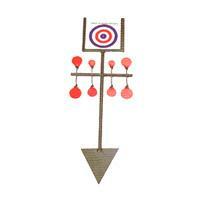 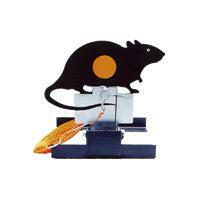 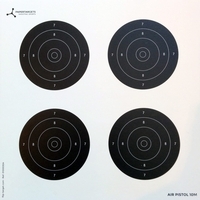 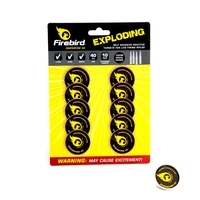 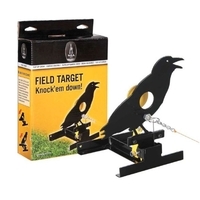 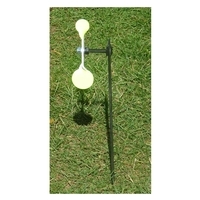 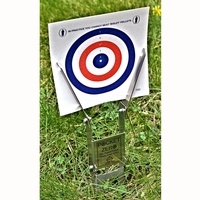 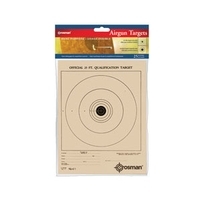 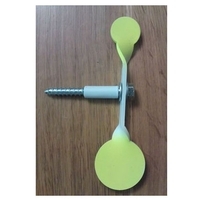 Keep your aim perfected with our great range of targets and target shooting accessories at Uttings. 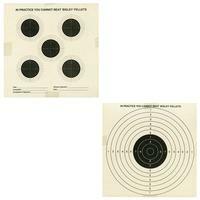 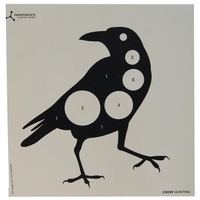 Our great range of shooting targets includes paper targets (including zombie targets), spinning targets, knockdown targets and more. 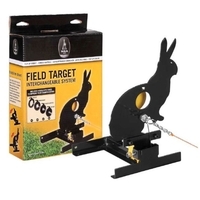 With targets from brands such as Air Arms, Birchwood Casey, Bisley, Crosman, Gamo and Gr8fun you are sure to find the right air rifle targets for you. 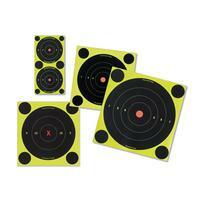 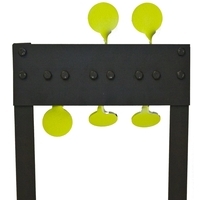 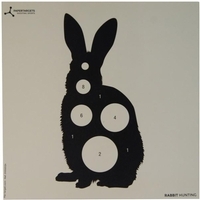 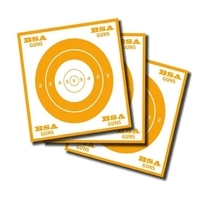 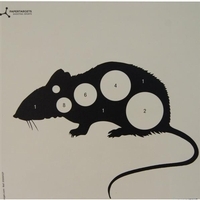 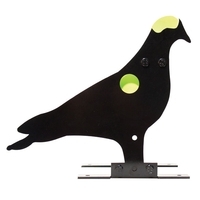 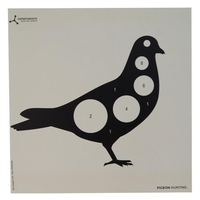 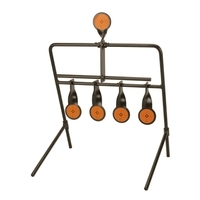 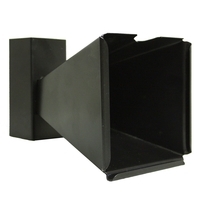 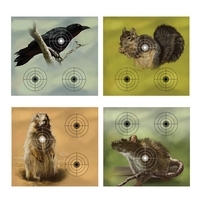 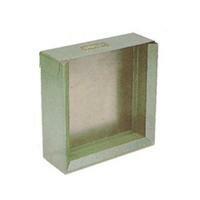 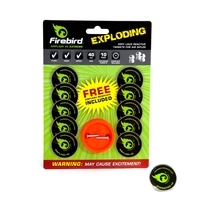 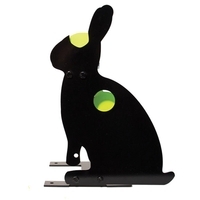 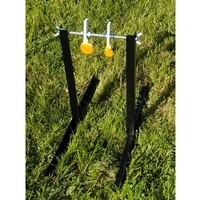 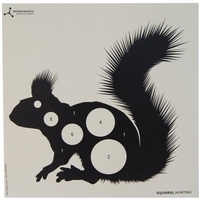 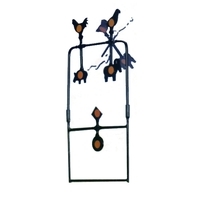 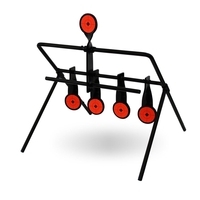 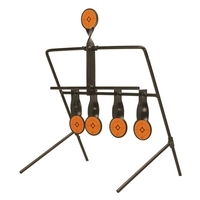 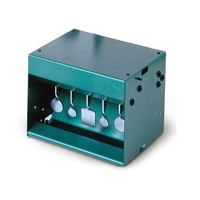 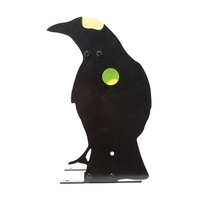 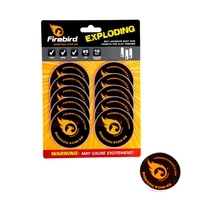 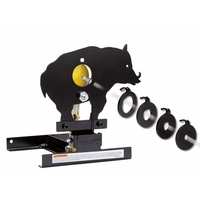 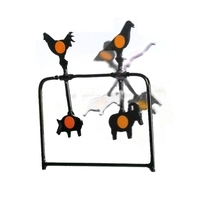 Take a look through our range of shooting targets now, and order today for next day delivery.